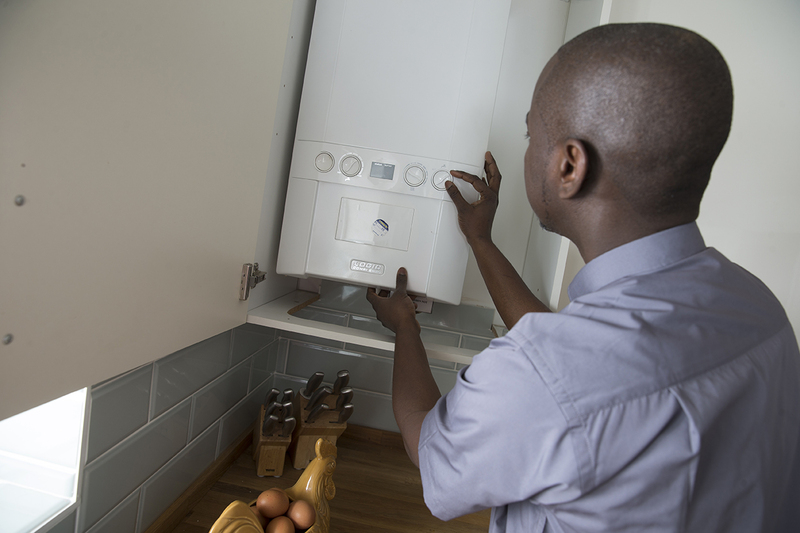 Get your boiler installed by local, certified engineer in your area. As a Rightio directly employed engineer or partner, you’ll work as part of a close-knit team working to complete all jobs ef ciently and professionally and helping to drive our business and brand forward. You’ll have met all the requirements of our stringent vetting process and you’ll take the utmost pride in your high standards of workmanship and excellent customer service. Interviews will be held locally with successful candidates being invited to our Birmingham head office for a two day induction. Overnight stay, travel and expenses are included. Fill out the form to register your interest in working for Rightio, or call us on 0800 915 3322 to find out more!